Erin is a woman on a mission. In 2009, she started a farrier apprenticeship under a Journeyman farrier. And in 2013 she passed her AFA Certification Exam. The American Farriers Association strives to put out the best farriers, it is the highest certification one can achieve here in the US. 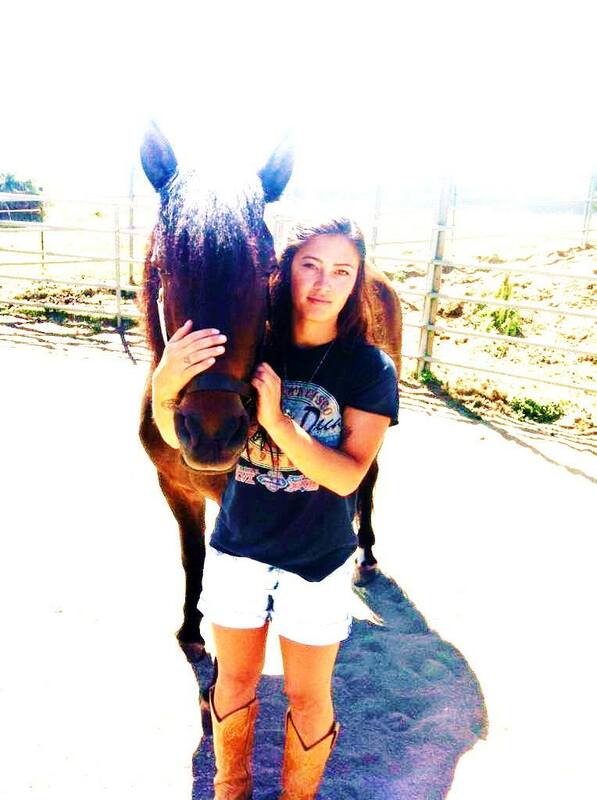 Erin believes in her work and pursues her passion of horses, one hoof at a time. She offers all kinds of shoeing, hot/cold, modifications ect. If you are looking for a new farrier, she is someone you and your horse will both love.